The Printroom Group offer a specialised print service for schools, colleges and universities. 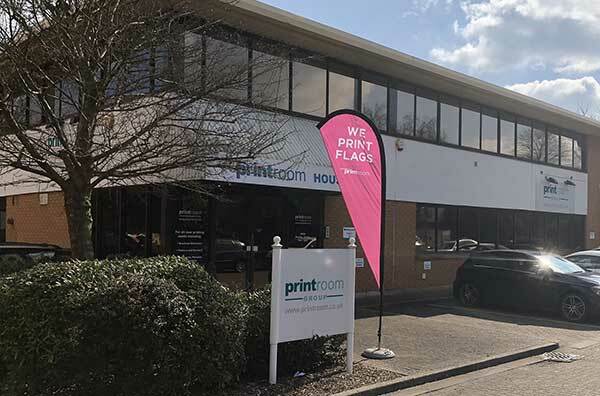 With over 40 years experience providing printing services for schools and the education sector The Printroom Group pride themselves in providing a quality service, excellent products and dedicated account managers to look after your schools printing needs. One of the main marketing tools to promote your school is your prospectus. We can both design and print your prospectus, working to various budgets. We can produce tradition and modern styles depending on the history or the brand of your school. 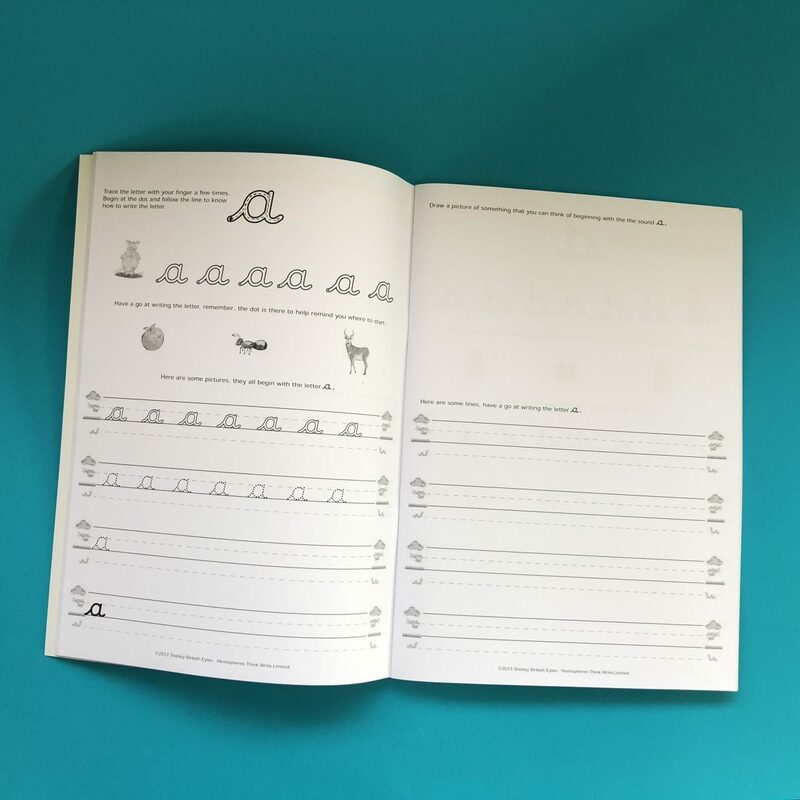 School homework books can be printed in cost saving black and white or full colour. 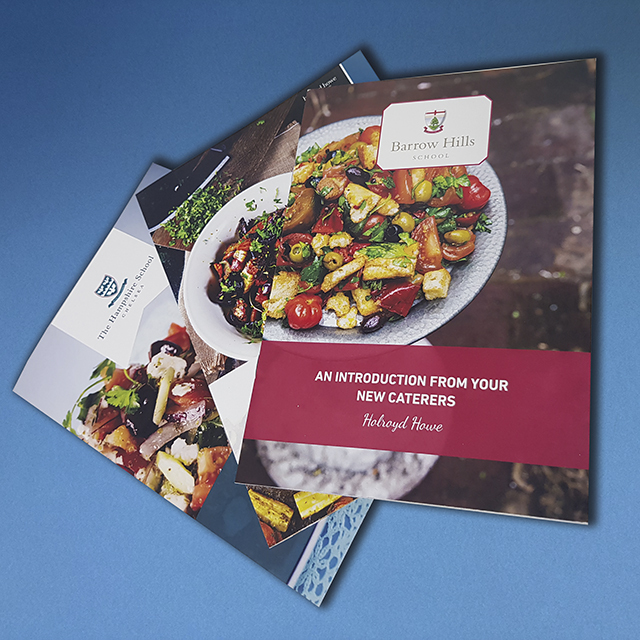 We have a number of binding options available too, including wire-binding, coil binding and stapling. 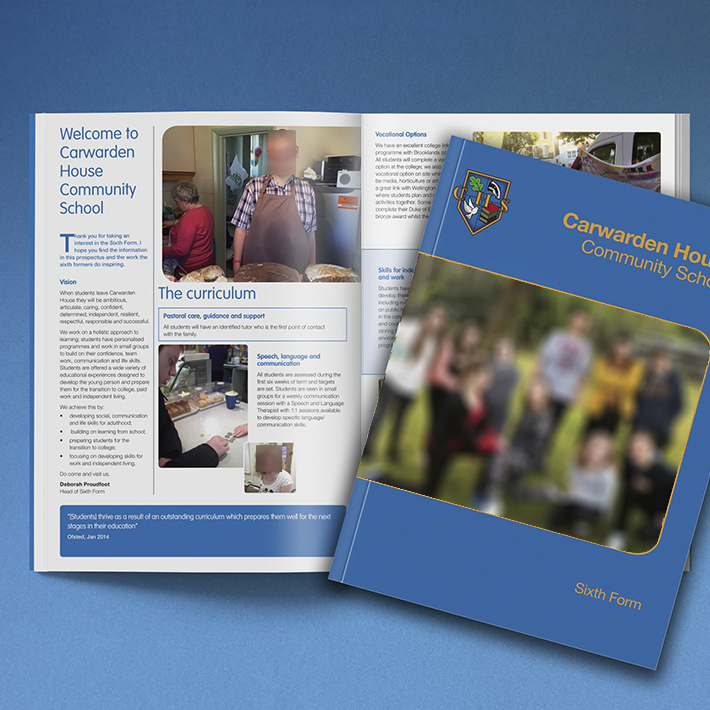 Student handbooks can be produced in both large or small quantities. Also with binding options available including wire, coil and stapling. Our Large Format Department can produce signage for your school, college or University. We can produce both outdoor or indoor signage on a number of substrates for your school. We can produce vinyl banners, roller banners, pop-up and poster displays for your school. We also have a range of fabric banners and branded tablet holders available. Promote your school with a host of printed merchandise including branded water bottles, USB’s, rucksacks, pens, rulers and much more. 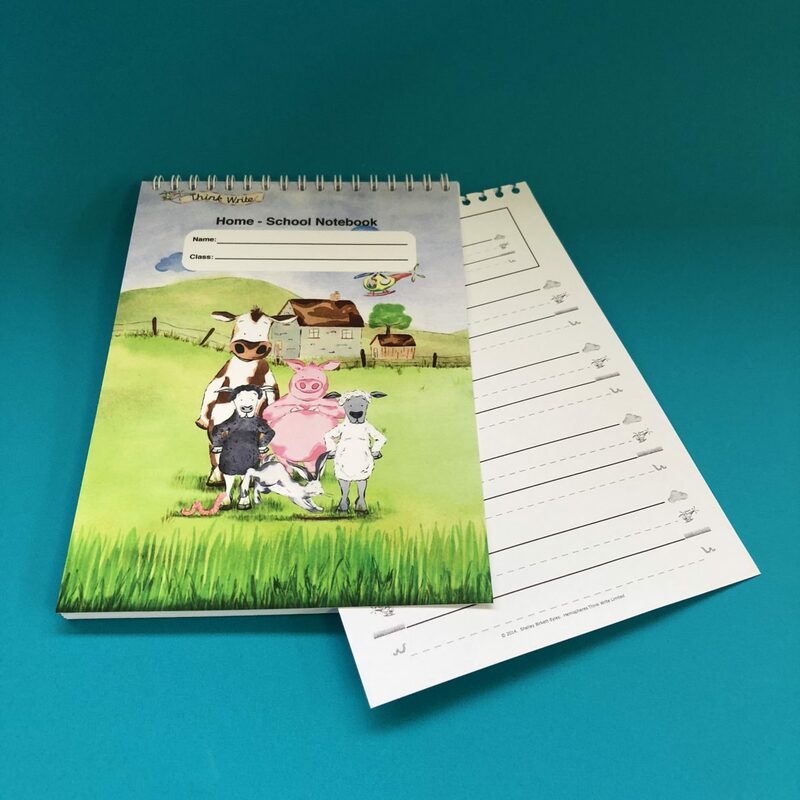 Professional looking business stationery is essential for schools. We can either print from your existing design or create new designs for you. 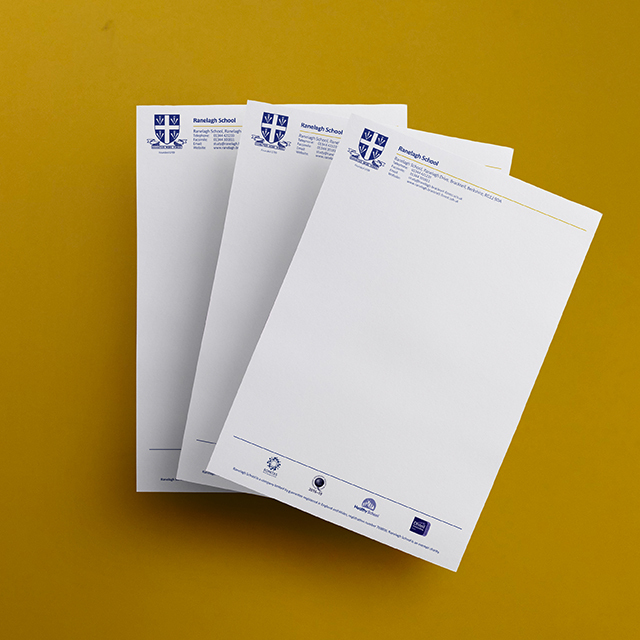 We can supply letterheads, business cards, folders and compliment slips. 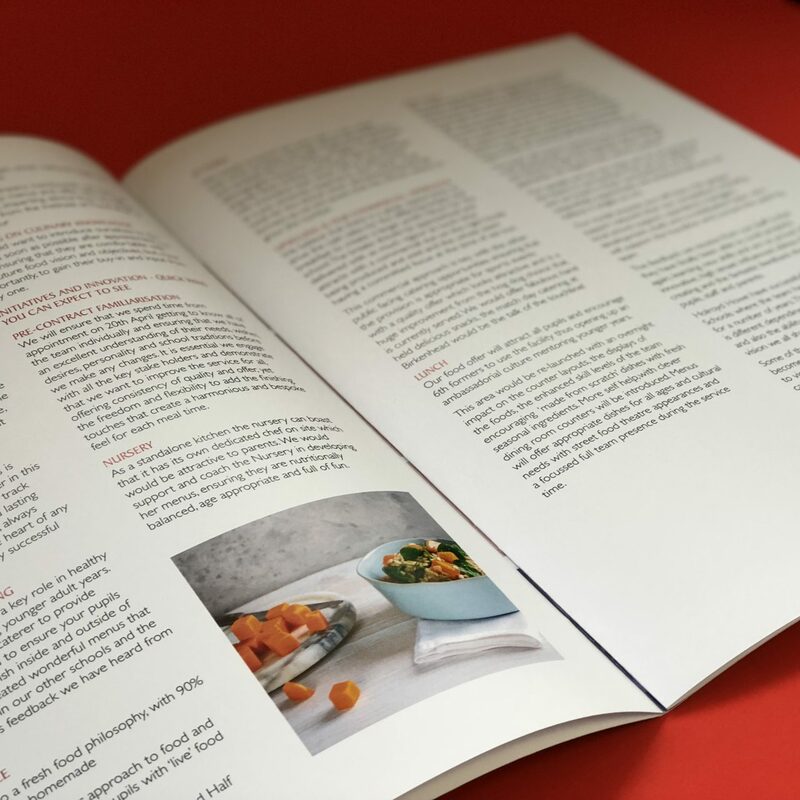 Make your newsletters appeal to your parents and students with our high end digital and litho printing options. Using our mailing service we can post out directly to your parents or deliver in batches to you to hand out yourself. 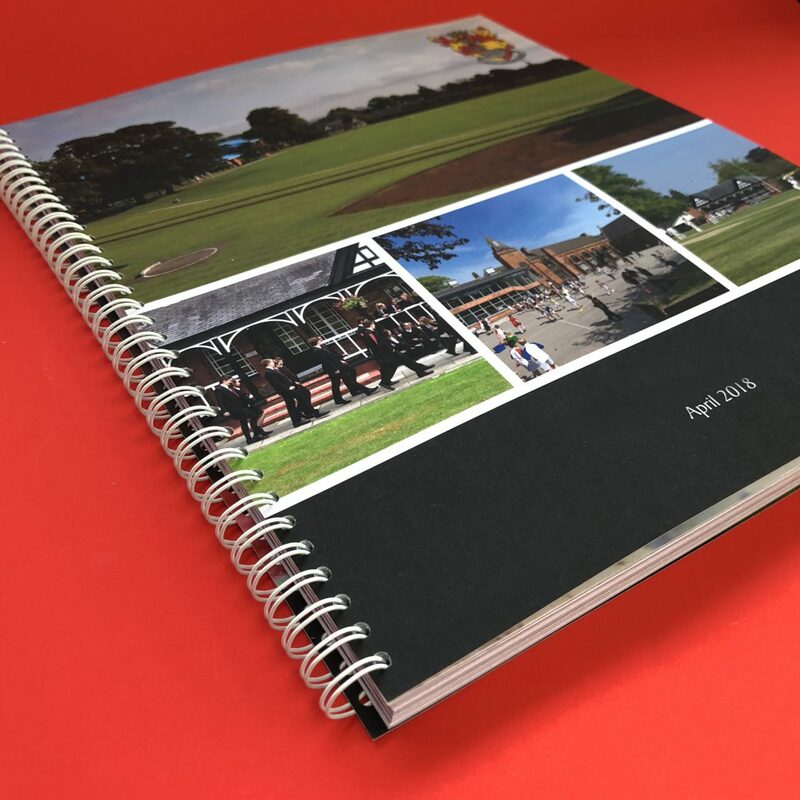 Hardback or Perfect binding is the most popular way to produce school year books that will be kept for years to come. 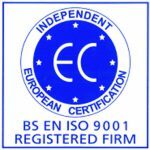 We can print the exact number that you need and run reprints as low as one off. 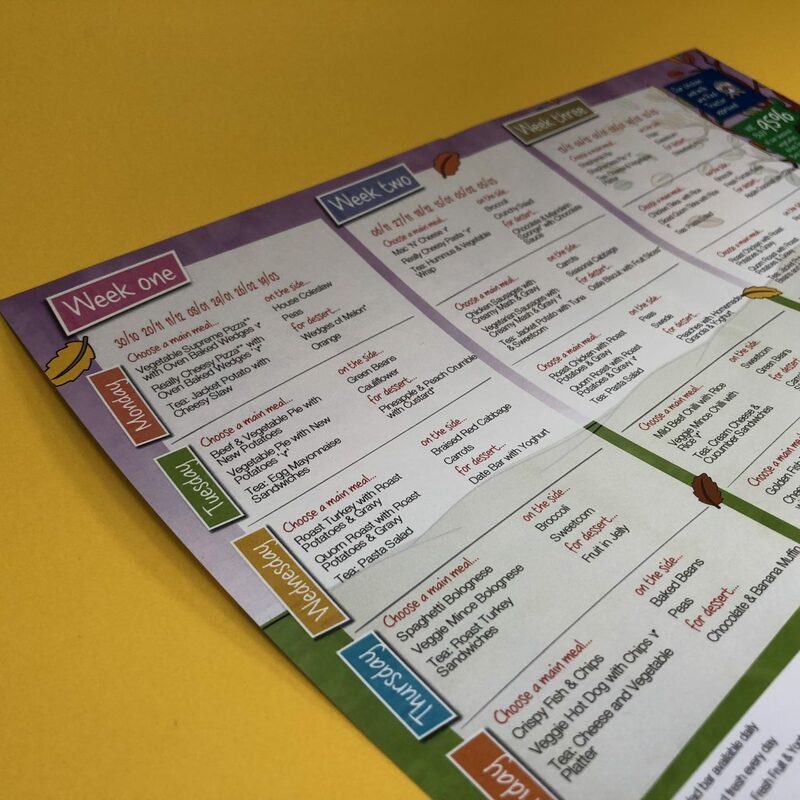 Schools , colleges and Universities that we work with our given a dedicated Account Manger to look after all of their printing needs weather its an ongoing account or single piece of work. All work is invoiced once work has been completed.